BARRELASSIN': THE POLICE ARE WATCHING YOU; STING IS NOT WITH THEM! 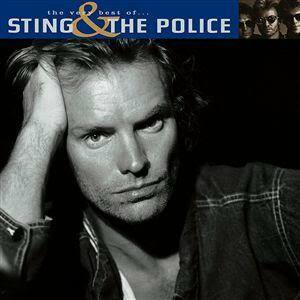 THE POLICE ARE WATCHING YOU; STING IS NOT WITH THEM! Yeah, this is definitely not the police who pulled me over today! !